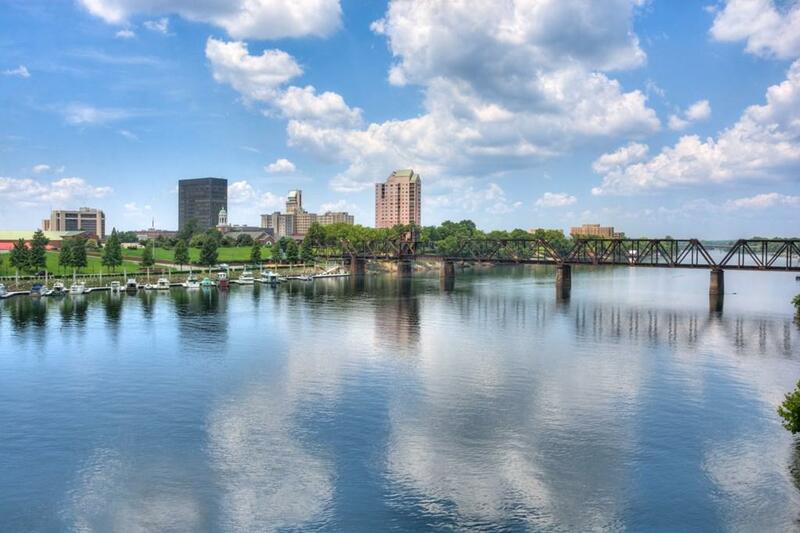 Radiant view from this riverfront condominium! 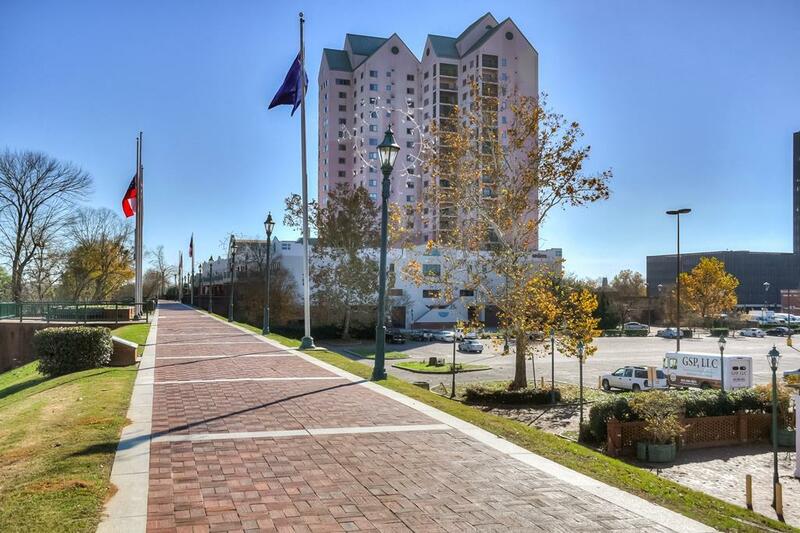 This condo is conveniently located in the heart of downtown Augusta! 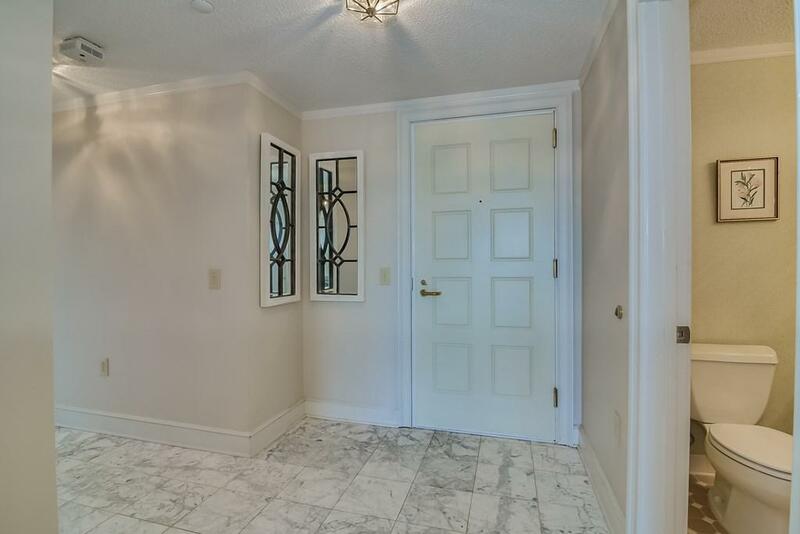 Inside you will find a beautiful marble floored foyer, open dining room that leads to the living room with a built-in wine and glass rack and outstanding view of the river! The kitchen features a built-in microwave, wall oven, electric cook top, laundry room access, ample space in the numerous cabinets and more! The spacious owner suite features great views of downtown, spacious closet, and full private bathroom with his/hers sinks, garden tub, separate shower and more! The remaining bedrooms each feature carpet flooring and great views! This home is in a great location and has 24/7 security! 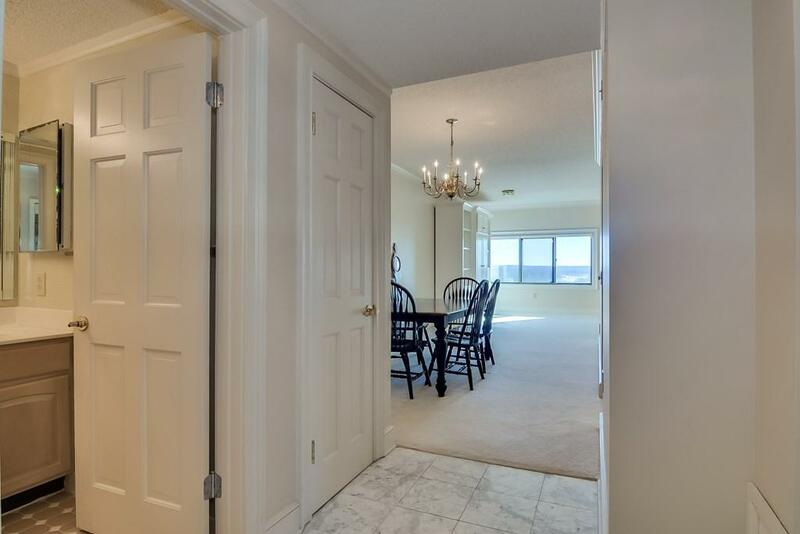 Make sure you schedule your personal tour of this amazing condo today!